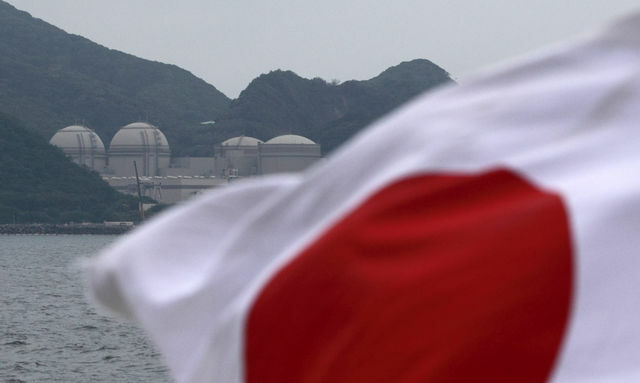 The controversy in Japan swirling around the topic of restarting idled nuclear reactors is showing no signs of simmering down; instead uncertainty and frustration appear to be increasing. 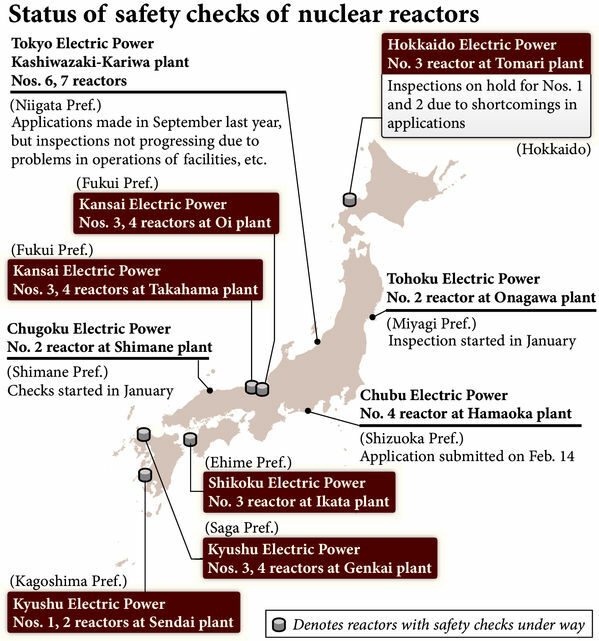 In July, 2013, the Nuclear Regulation Authority began processing restart applications for ten reactors from eight utilities under tougher post-Fukushima guidelines. At that time the process was only expected to take six months, but has continued for the last eight months with no clear end in sight. The first deadline to complete safety checks required to restart reactors has already been missed, and regulators still have lists of questions and requesting mountains of information from utilities seeking restart. For the last five decades, utilities in Japan have largely been their own safety regulators. Now a more independent regulatory agency has been established, which is asking more difficult questions and imposing tougher safety standards on nuclear facilities, and there is no estimation of when the first of 48 reactors will be allowed to restart. Due to the uncertainties involved in the restart process, as well as the slow pace of progress in restarting any plants, the regulatory agency has been subjected to criticism by the utilities and some large corporations in Japan. Officials announced on Wednesday that Japan’s Nuclear Regulation Authority is working to speed up the restart of some of that nation’s idled nuclear reactors. The regulatory agency will create a priority list of plants which meet the earthquake and tsunami criteria as soon as next month, which will help move some nuclear facilities forward in the restart process. The nuclear industry in Japan has been working to restart their idled nuclear reactors, and have been hoping that they would be able to begin restarting reactors by the middle of 2014. Currently the approval process has been slowed down by safety checks and paperwork. Utilities are doing their part to help speed up the checks as well. Some of the larger utilities like the Kyushu Electric Power Company, the Hokkaido Electric Power Company, and the Kansai Electric Power Company to name a few, have begun stationing experts in Tokyo to respond quicker to questions from regulatory officials. The NRA will determine in two to three weeks which reactors are ready for final reporting, which is considered the final step in obtaining approval to restart reactors. Below is a list of nuclear reactors under review by the regulator before being allowed to restart power operations.